Why Are So Many Starseeds Awakening Now? The current year is rare and beautiful in the evolutionary development of Gaia. As a planetary consciousness, it is made up of both the overarching consciousness that is Gaia’s alone, as well as the combined consciousness created by all sentient beings living inside of her (“inside” refers to within her atmosphere). Beings also inhabit the surface of her atmosphere, and the space directly surrounding her. These beings focus on this evolution, and they can be seen as “planetary midwives,” rather than beings actually making-up the collective consciousness of Gaia’s being. This concerns the reason why so many Starseeds are awakening. There are Souls who have incarnated on Gaia to awaken for the first time in their development, and to experience the massive expanse of experience that duality presents. Healing and transformation comes for these beings, when true awakening takes place and the experience of duality is shed like a newborn bird emerging from the shell. That once “all-important” shell is now a hindrance to continued life and development for these beings. 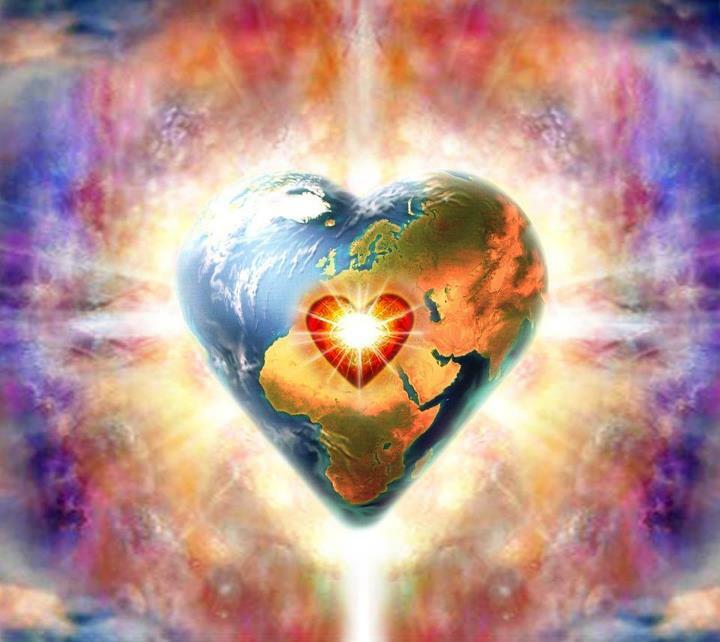 These souls, incarnated on Gaia to awaken for the first time, are not the ones who would be described as Starseeds. Starseeds currently awakening in droves on this planet are a type of “rescue and assistance team” that has been activated for this purpose, and was always expected to arrive and awaken at this time. A commonly held misperception about Starseeded people is that they have only incarnated once on this planet. The truth is quite the opposite. Many Starseeds have been here for the length of human experience. 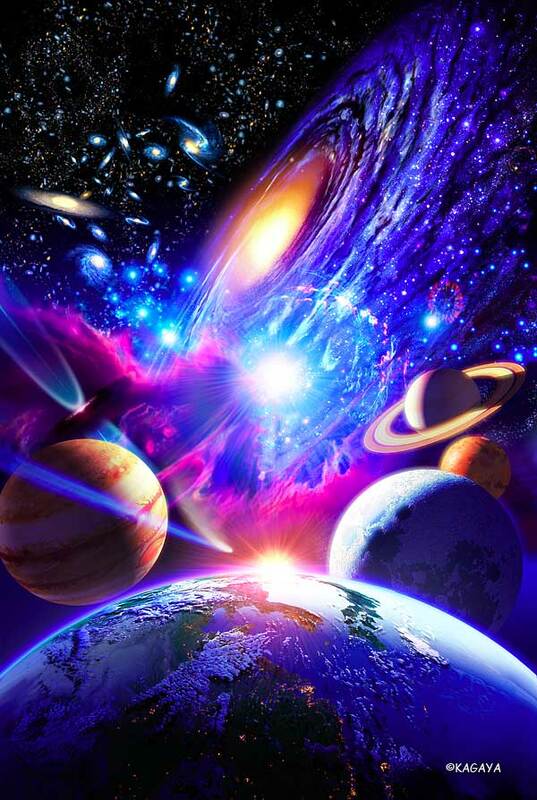 Unlike the Souls awakening for the first time as the planetary “mind consciousness,” Starseeds have been awake for an extremely long period of time (if one judges by the soul’s total incarnational period, rather than by singular lifetimes). Quite a number of incarnations of all shapes and sizes are experienced by any given soul. And although Starseeds have spent a great amount of time awakening, the souls waking-up on Gaia now, are often relatively young, compared to others of their home races. They are usually “born and raised,” (so to speak), on planets that have already undergone the shift from pre-awakening to post-awakening before sent “on assignment” to other planets undergoing the shift. The entire process of Starseeding planets can be likened to giving a blood transfusion to a human body. The newer, less taxed red and white blood cells given in a transfusion are not necessarily all needed at the very moment of transplantation. The life span of cells is very short compared to the life span of an entire human being. Several “generations” of cells may pass before any one given cell is needed to “jump into action” and assist the tired, overtaxed cells in healing the human organism. In this way, Starseeds are often born with certain characteristics; they typically have “roles” as different forms of counselors and healers, but they also become “activated” at a certain time when circumstances supporting and calling for that activation arise. 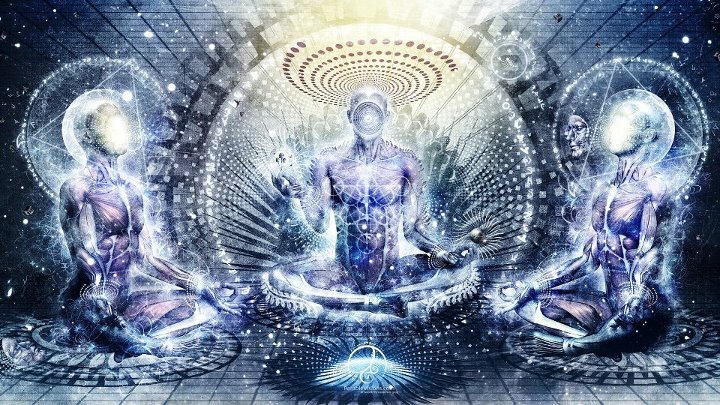 Because the awakening of a Starseeded person involves experiences that are dismissed and even mocked my most mainstream cultures, many Starseeds have suppressed or denied their awakening for years. Suppression is done both consciously, and unconsciously. Many fear what would happen to their loved ones if they were to show their “true colors” – this reflects the strongly empathetic nature of a great number of Starseeds. 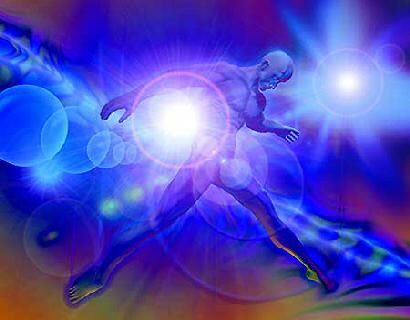 Now, however, major shifts of all aspects of Gaian consciousness are currently underway. The vast majority (if not all) Starseeds currently incarnating on the planet are being “called into action.” Suppressing or denying extra-sensory abilities is becoming nearly impossible because the vibration of the planet is rising to the extent that no “denial” of multilayered consciousness can be supported. The great waves of truth, now circulating in and though Gaia’s being, are making it difficult for Starseeds to remain asleep. 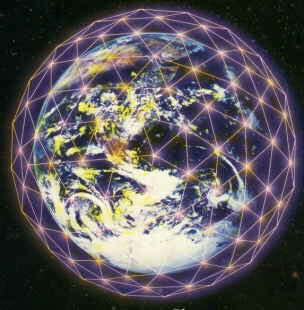 Luckily, as this shift occurs for Starseeds, it is also occurring for the planet as a whole. It is much less “dangerous” for Starseeds to emerge fully now, than it has been in millennia, and perhaps ever will be. Even in the bright days of extra-sensory capabilities, children who experienced such gifts were often removed from their families and put into mystery schools where they devoted every aspect of their lives to a priesthood, fitting into the cultural paradigms of their given society and time period. None of this is now required; it is truly the beginning of a Golden Age for budding human awareness and expansion. Starseed awakenings are gentler now than in any recent times, and are often filled with as much, if not more, joy and wonder, than they have been filled with trepidation and fear in the past. 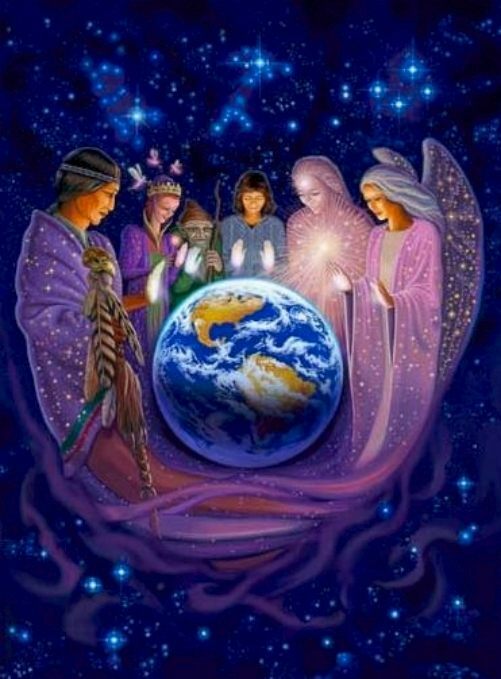 As Starseeds awaken to gifts their souls have been comfortable with from long lifetimes on other planets, the vibrational resonance of the Gaian consciousness is shifted so that the humans incarnating, awaken more easily as well. Once the Gaian awakening is complete, there will be volunteers from Gaia, both Starseeded and purely Gaian, who will do a similar missionary-style work in traveling to other planets and providing “blueprints” for awakening and expansion. “Charis Melina Brown serves as an ambassador to realms of existence that our modern Western culture has denied the existence of in recent centuries.“ She carries an MA in Transpersonal Psychology, and is the author of two books, Journal of a Starseed: Discovering the Real World, and Instruction of a Starseed. 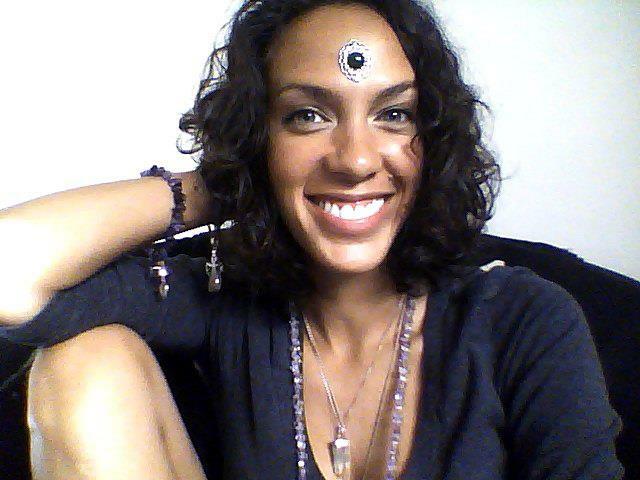 She is a regular contributor at Chakra Center. Sister of light: Infinite love to you. Deep appreciation for and resonance with your beautiful words. I relate so much to this article, thanks for sharing. One thing I notice is I do consciously suppress and slow down my awakening or unfolding. For instance I have throughout my life suppressed my telekinesis and clairsentience abilities and now they are popping up out of the blue without any will on part very frequently. I fear many of my gifts and instead seem caught in a cycle of self suppression and self sabotage. I can easily recognize and even celebrate these abilities and traits in others but for some reason have extreme guilt when it comes to myself. ← Got Writer’s Block? Talk to the Trees!